In branding approach, process and evolution that came for creating buzzwords. In our business every client is unique and they understanding the process of branding differently then other. And during the activity they adds the value along the way. On the other hand there are some clients that evaluate the brand experience based on their unprofessional knowledge and lack of trust on agency. However this is the reality of life and part of business we are in. Interestingly it makes work very challenging as understanding people and their branding needs psychology as much as anything else. In our experience as leading branding agency in Ahmedabad, most of the time clients find it really hard to know whom to believe as there are no golden way to apply when going through the branding. Below mentioned are some of the rules that we can give you for branding exercise. This would applicable nine out of ten times that creative concepts given on first cut or phase are always best work done by the artist. Even that are the cases when clients have demanded more concepts (which is totally fine in our business) and they usually go back to the initial design thought. The best thing is to give initial concept the complete time and thought rather than asking xyz people to give their opinion. Always remember that you are buying a future expression of your brand and not satisfying your family for their design ideas. And that is why you have hired an agency as we are doing this every day. 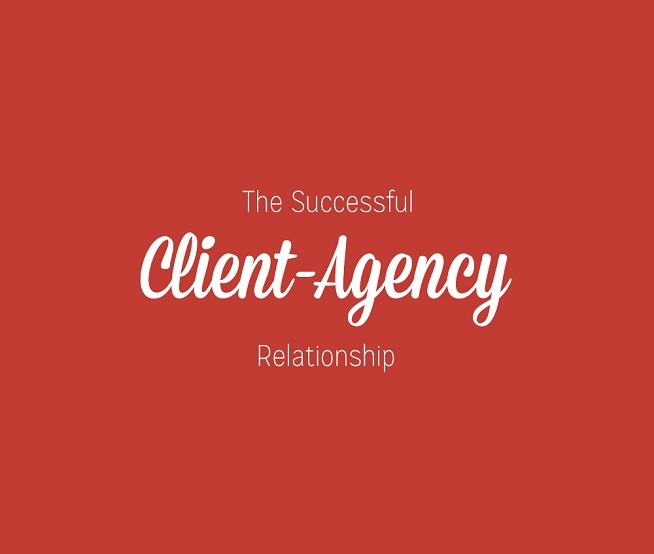 Over the years we have observed that clients these days are less cleared with what actually they want and in terms of that they keep demanding more and more option just to clarify their needs. Our initial process is to give less but clear concepts to clients. And we spent quality time to understand needs, market research it and develop designs that can brought your brand to life. Showing more than five concepts at a time is always confusing and proves too many options at a time. Demanding too many options also shows lack of clear brief. There is no possibility that you can have 15 different unique concepts and each of them claim best marketing or communication strategy. From all our experience in branding and advertising, this could be biggest issue that stands between the creativity and final selection. Most of the clients behave with I AM THE BOSS and replace the need of target market with their personal choice or sometime with their ego as well. We never mean that client’s views and suggestions are never valuable but it is wise to focus on audience rather than a producer of the film as they are finally going to judge the product. Disputing with your surgeon on how to operate or which Kidney to remove could be dangerous as your need to trust them and allow to do their job based on their experience. The Same applies with the branding agency as well. Many times our customers don’t understand how lack of trust on us can affect the entire communication process and at the end hurts them back too. And in this case many times agency is branded as rigid or less flexible and unwilling to change but from our point of view we are just offering the best that your brand and your customers deserves. If you are going through the selection process of branding agency in Ahmedabad then please go through the steps we have mentioned and settle down with the best. But once you finalize anyone then just trust them as you do with your doctor.